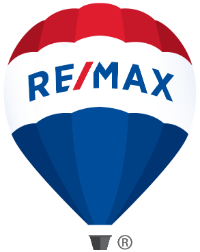 Completely remodeled 1 bedroom, 2 bathroom condo with beautiful finishes and abundant natural light. Well-appointed with granite countertops, alder cabinetry throughout, slate and travertine tile with plenty of room and storage for everyone. The bedroom features two queen beds with ample space and the living room is super cozy with the stacked rock fireplace and comfy leather seating. Enjoy your morning coffee or favorite beverage from the deck. This location can't be beat with underground parking and just steps away from world class skiing, hiking and biking. Pool, hot tub, athletic facility, free transportation, dining and shopping are right at your fingertips. 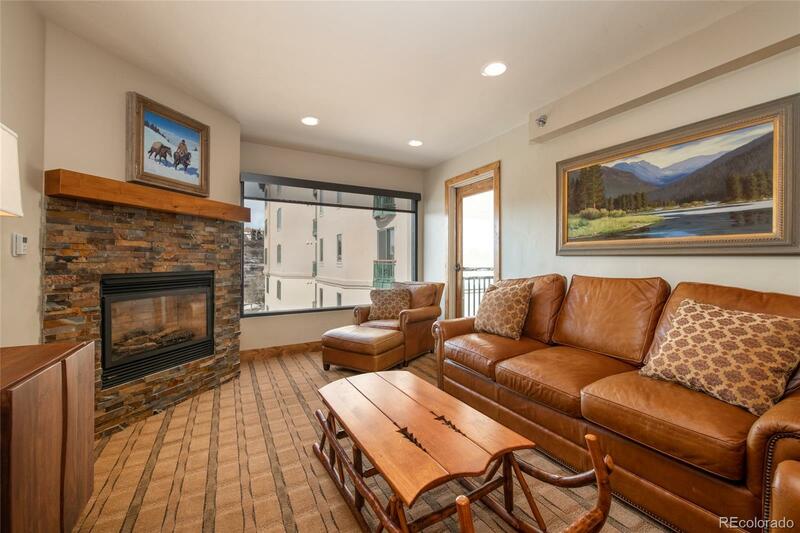 This is a unique location in Steamboat with great rental potential and beautiful finishes.